Who Else Wants to Enjoy Live Music Under the Stars? 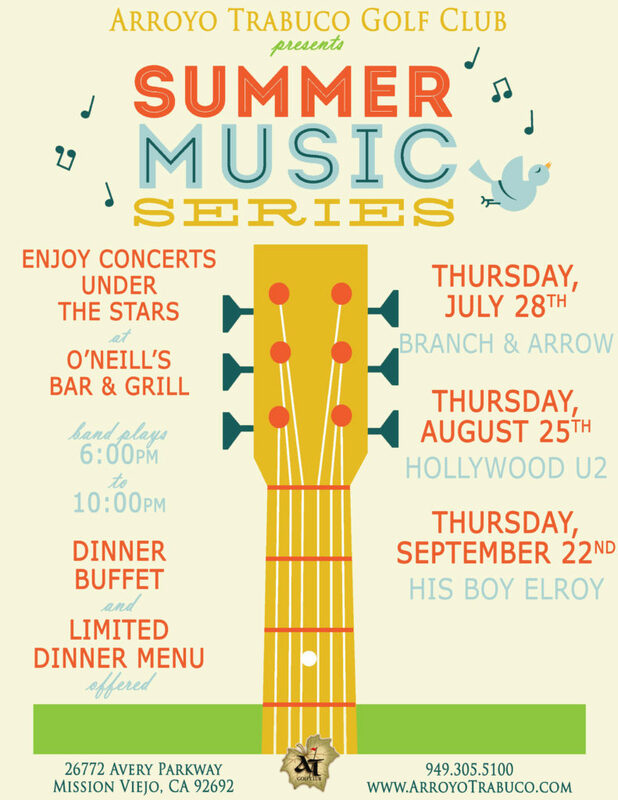 Join us for our Summer Music Series! 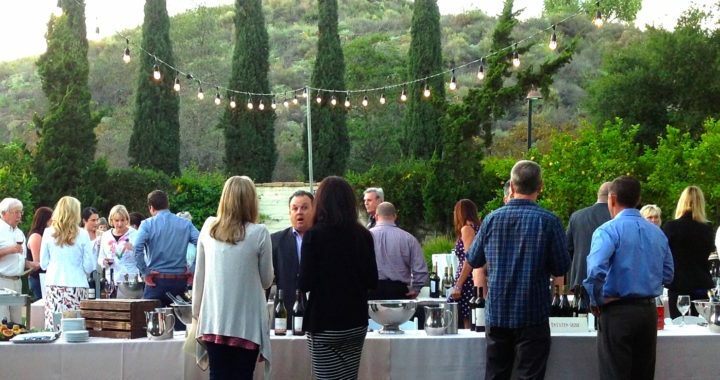 We’ve put together three awesome events to create the Summer Music Series at Arroyo Trabuco. 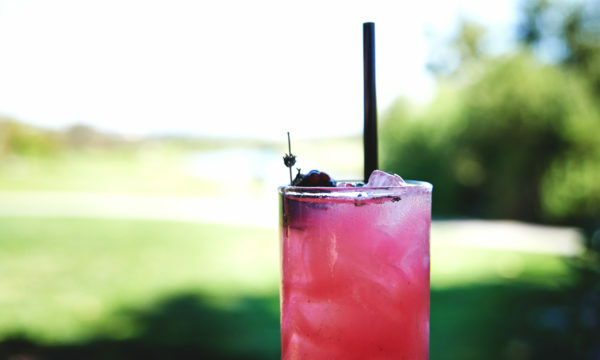 Three Thursday evenings, three talented bands, three mouth watering buffets, and you can enjoy it all under that stars. Find out more about each event and Reserve Your Spot. Come see Branch & Arrow – This trio plays a great mix of country, new and old, Southern Rock and Americana. We will be grilling delicious grub for our Barbecue buffet. Buffet costs $24.95 per person. A limited Dinner Menu will also be available. We’ll also have a buffet full of delicious dinner items. Buffet costs $24.95 per person. Performance by His Boy Elroy Band – The band plays Classic Rock, Dance & Blues Music. 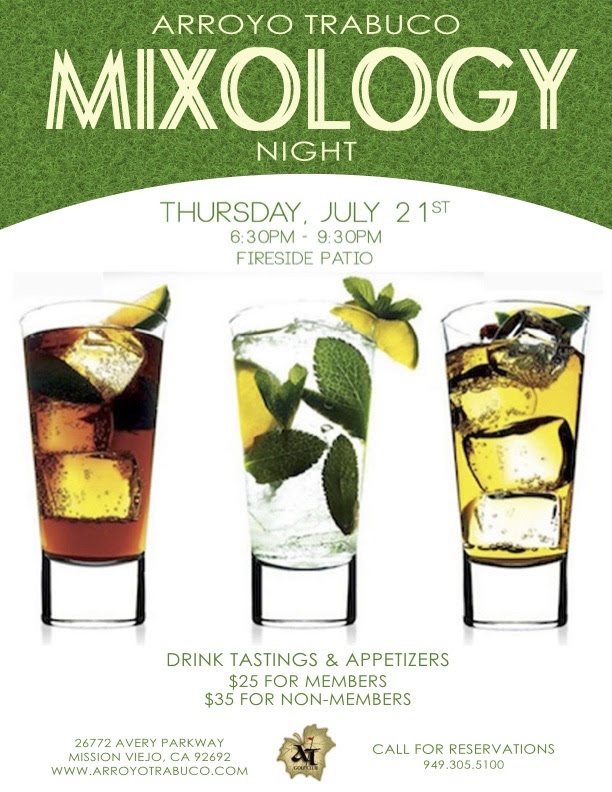 Mix up your Thursday night with Arroyo Trabuco’s Mixology Night. 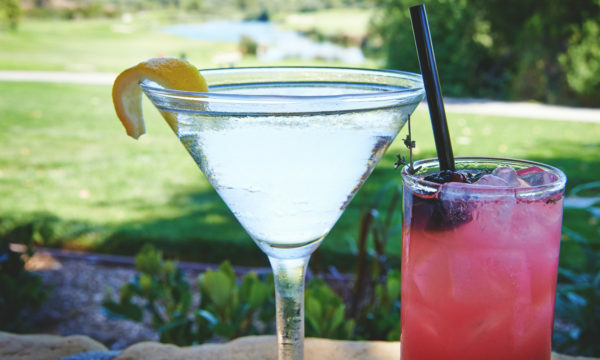 Join us on our fireside patio for signature drink tastings from our talented mixologists. 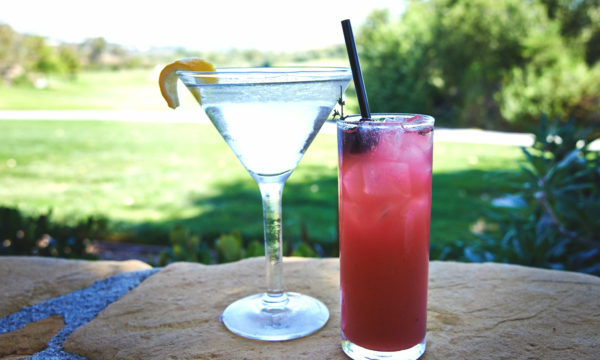 We will have a variety of delicious appetizers and, as always on our fireside patio, beautiful views.